Cassie decides it’s best to pretend not to know him, but when she’s asked to write an article for her newspaper, she’s tasked with a column surrounding all things wedding related. When Cassie jokingly writes a column meant for herself depicting her situation, a co-worker submits it in place of the real article and it’s soon making headlines, with readers asking the age old question - Who Will She Choose? Hi Karen! When did you first start writing? And when were you first published? I had a poem published when I was eleven, in the children’s corner of a local newspaper, which inspired me to carry on writing. I’ve been writing for a living for about thirty years, I started off writing for Jackie magazines, then other children’s magazines then books. I like exploring adult relationships and writing about contemporary issue. Chick lit is a fun, light read but there’s truth in it, the characters and situations are realistic one. I read most genres apart from horror. I’m a pretty eclectic reader. 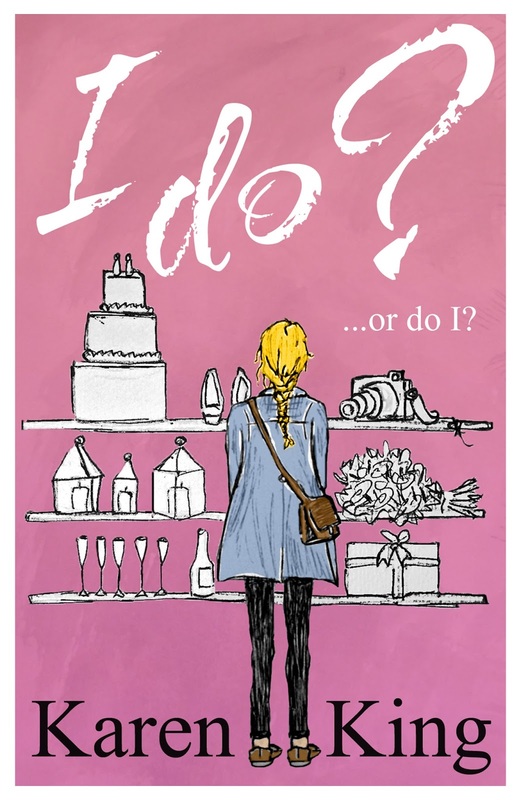 It’s called ‘I do?...or do I?’ and is about a young woman, Cassie, who’s drifted into marrying her safe, reliable boyfriend, Timothy. One minute she’s living with him, the next she’s engaged and her ‘Monster in Law’ has completely taken over and is planning the wedding of the century. Then to make things worse the wedding photographer Sylvia has booked is Cassie’s ex, Jared. I remembered reading that Princess Diana wanted to back out of her wedding but her sisters told her she couldn’t because her name was on the tea towels. It made me think of a story about a heroine who is getting married then starts to wonder if she’s doing the right thing. When is it too late to back out? Scarlett Johansson as Cassie, Tom Hughes as Jared and Damien Lewis as Timothy. I’m reading Second Life by S.J.Wilson. It’s pretty good but not as good as his first book, Before You Go to Sleep. I’m lucky enough to have my own study to write in now, but my dream location would be sitting out on the balcony on a sunny day in Spain, overlooking the beach. It took me seventeen attempts to pass my driving test. Lots of things. Snippets of conversation I overhear, things I see, my family and friends. Julie Walters. I think she’s great and would portray my dippiness well. To go to the Caribbean. A lot of the time I work in silence, but sometimes I’ll play a bit of music if I’m not working on anything that needs a lot of concentration. My favourite artists to work to are the Beatles, Abba and Loretta Lynn. A member of the Romantic Novelists' Association, the Society of Authors and the Society of Women Writers and Journalists, Karen King writes sassy, contemporary romance just right for reading on the beach. 'I do - or do I?' is her first chick-lit for Accent Press and has recently been nominated for the RONA. She has been contracted for two more chick-lit novels. In addition, Accent Press have republished her earlier romance novels, The Millionaire Plan and Never Say Forever. 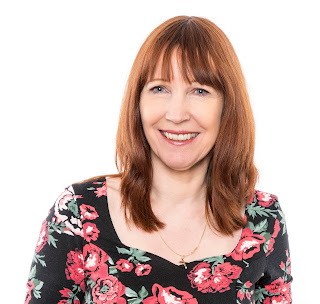 Karen has also written several short stories for women’s magazine and had 120 children's books published. 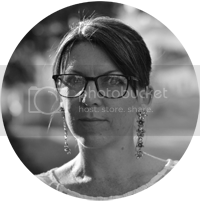 Labels: Accent Press, Author Interview with Karen King, I Do...or Do I?